Before I begin, I will like to apologize for the lack of Clockwork updates today, especially when I am supposed to upload some pages at least. I need to be more efficient. 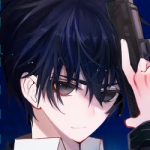 Since I have failed to do most of my stuff this year (to a point where Black Bullet 1 was my first completed volume of the year…in May), and more importantly, I haven’t been updating my timeline on Baka-Tsuki, I’ll just come up with reports to inform you guys on what’s going on. Kira’s still on vacation, somewhere within the Great Wall of China at least. 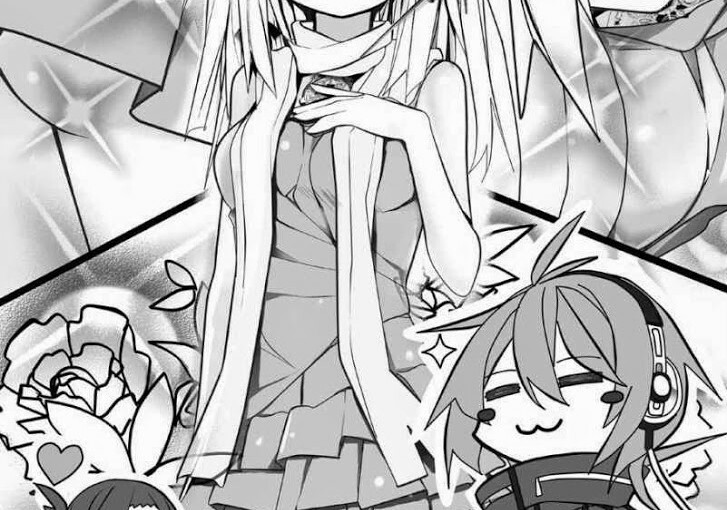 For this month, I do expect to see translations for Clockwork Planet 1 finished. I just need to find my cat-o-nine somewhere regarding the editors. This is the only project here that I will really focus on this month. Do also expect to see new chapters of 3 Minutes, Boy Meets Girl (at least 3 chapters, actually). For Baka-Tsuki only, I will finish up two volumes. The first will be Gundam Unicorn 9 (I know it’s way, way overdue, but please cut me some slack, there’s only 40 pages left to this), and the second will be Baka Test 12 (only 160 pages). 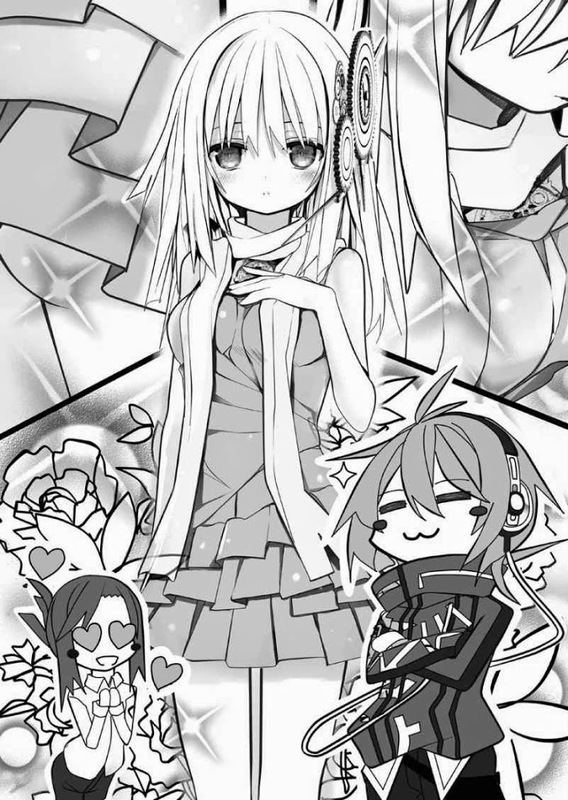 Currently, Black Bullet 2 is still on the way, and I’m at the point where Tina Sprout first meets Rentarolicon in her pajamas. Clearly, the fan favorite project over here is Hikaru. Unfortunately for you guys, I don’t think I will be able to finish up volume 4 this month (I know you guys want to know what happened to the love triangle right now), but I do plan to finish it by next month. Given that RL has ramped up its yanderecity, I can only hope to remain alive, and unfortunately, I probably will only be able to do up till Asagao for this year (hey, I did give you guys a preview of dere Asai, a miracle of the universe). Next year will be rough, but I’m confident enough to finish off the Hikaru series. If I want to continue work on one of her series, I won’t be doing the Vampire boy series that was released in May this year; I will choose the other series released in June, called Riku and Chise. Right now, I’m beginning work on a new feature called the translator’s commentary. This is something I haven’t tried before, because it feels out of place on Baka-Tsuki when I’m not really the main go-to guy. Over here though, I do want to share my experiences working on the projects, and also to give some insight to the characters and events that happens. It will contain lots of spoilers for every project, but I think it should be fine for the BMG anthology, since each of them are 18 pages long on average. I already have a 200 page review of the Hikaru series in mind right now as I type. For Magdala, this is where I really need an editor. Currently, the first volume really needs editorial work, and I do require editors to help out in the series (especially since Japanzai has already released chapter 8 of the manga, which is the start of volume 2 of the LN). This is a story that most represents us, since it’s a story about heretics. I don’t think I will be able to start work on this one until I get another editor to help out, to be honest, but I really want to start work on this. For Baka-Tsuki projects, I still owe a Gundam Unicorn 10 after this month (and the Black Bullet series…and some will still pester me for IS 9, which I had long given up on…). Once this volume is done, I will move over to take a series called Kamisama no Memochou (volume 9 just came out 6 days ago, btw). Wow you have to many projects bro. Maybe you could finish one after another beginned with Hikaru haha ;D. Sorry, but the wait is so painful. Anyways I wish you good luck on staying alive and many thanks for translating these awesome Books. All I ask is don’t burn yourself out so you can continue translating. thanks a lot for translating baka to test 12. i was afraid you felt out of love with this series. Riku to Chise looks intresting. Did u read it and how did you like it? To put it simply, it’s Koremitsu and Yu’s love affair revisited. FYI guhehe translations moved their page to guhehe.net so the navbar entry on the left is obsolete.